If you have a dream, we can build it. If you have a vision, we can make it reality. 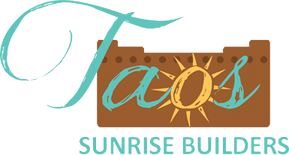 From new custom built homes and additions to stand alones and remodels, Taos Sunrise Builders, LLC. has the experience and expertise to build whatever you need or want. 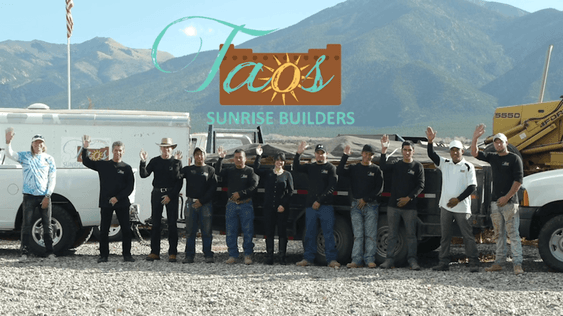 We have been planning, designing, and building in New Mexico, Colorado, California, and Texas for over 30 years.